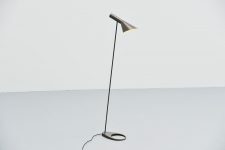 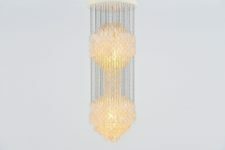 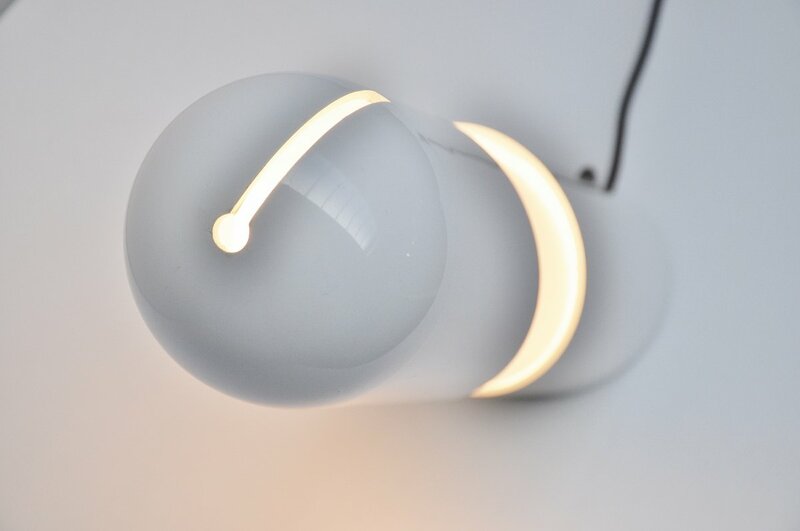 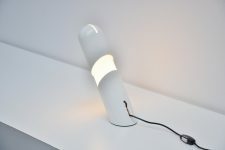 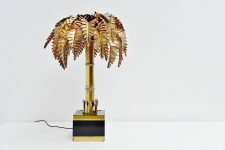 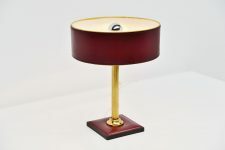 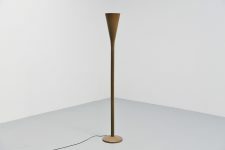 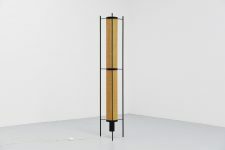 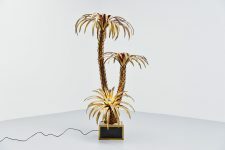 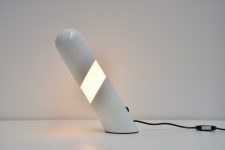 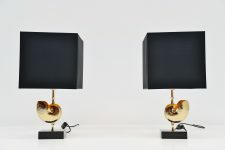 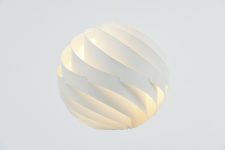 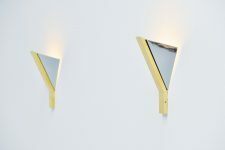 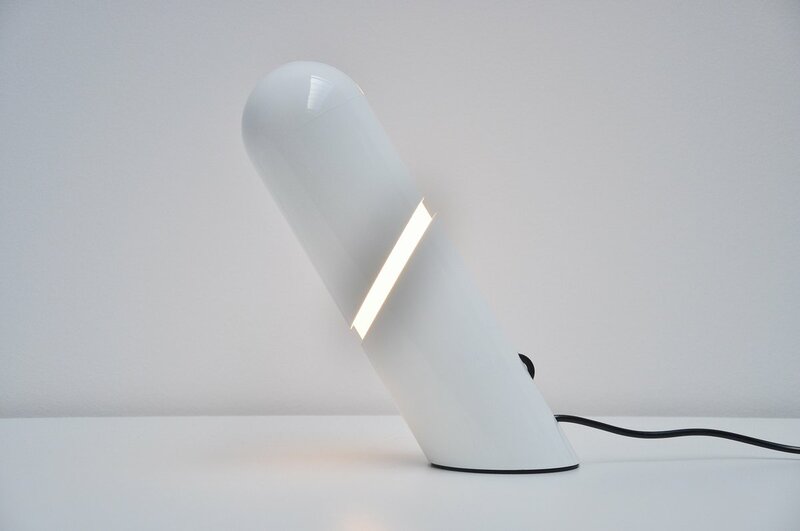 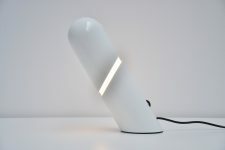 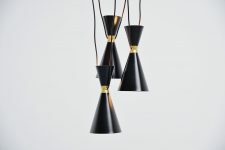 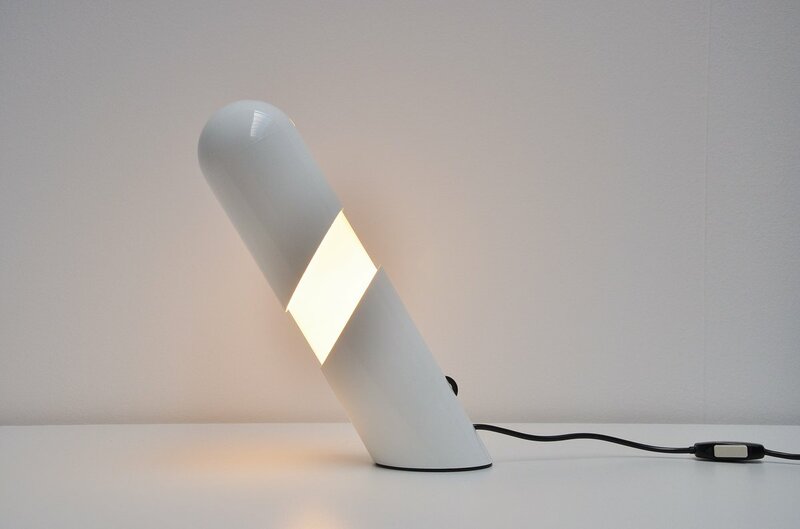 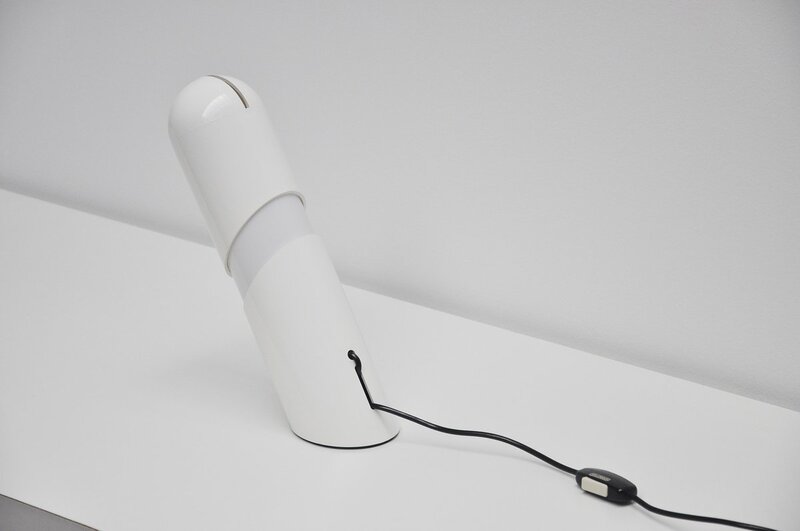 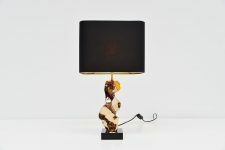 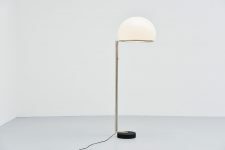 Nice and rare Katiuscia table lamp designed by Gianni Celada for Fontana Arte, Italy 1960. 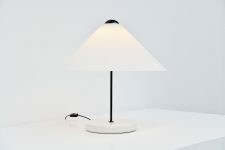 This white plastic table lamp still has its very nice and white (not discolored) color and has an in height adjustable shade. 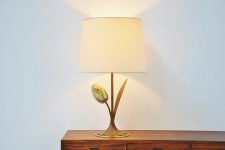 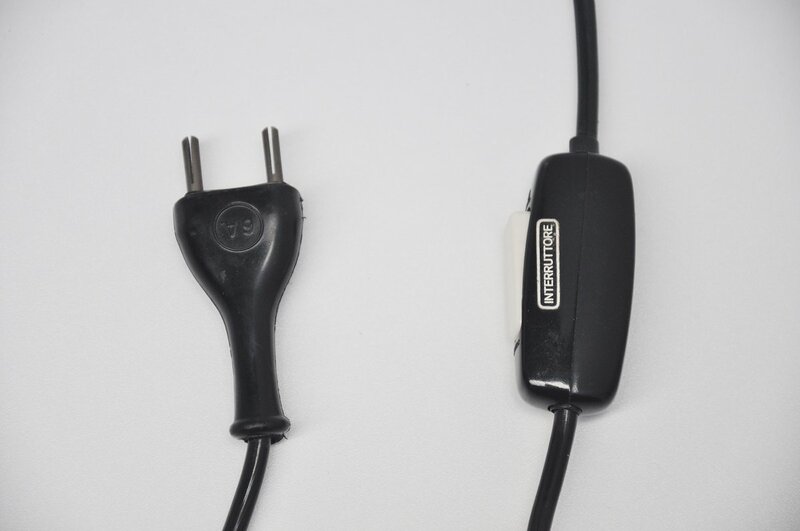 The lamp is in amazing original condition and has its original on/off switch and plug.